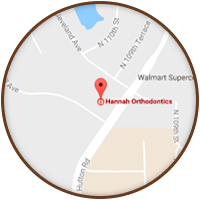 At Hannah Orthodontics, we provide a comfortable and relaxed atmosphere with a highly skilled and caring staff. 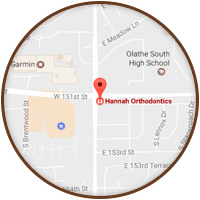 Most of our clinicians are Certified Orthodontic Assistants, with over 300 combined years of experience with our practice! 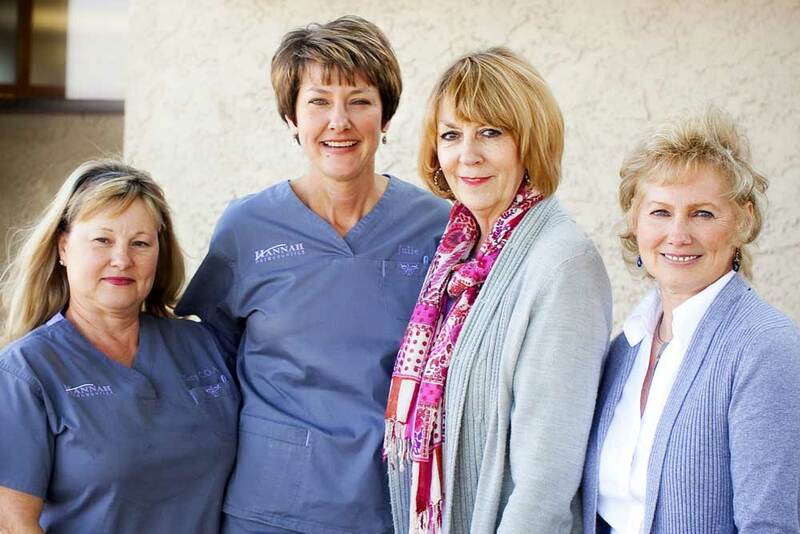 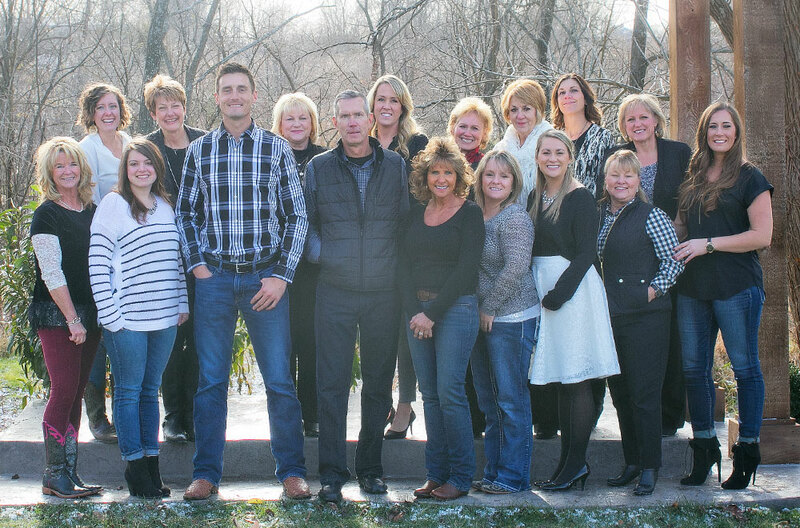 In fact, five staff members have been with the practice for 30 years and four more have over 20 years of experience! 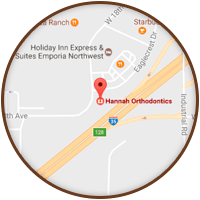 Dr. Joe Hannah, Dr. Richard Hannah and the team are committed to your successful treatment and excellent oral health. 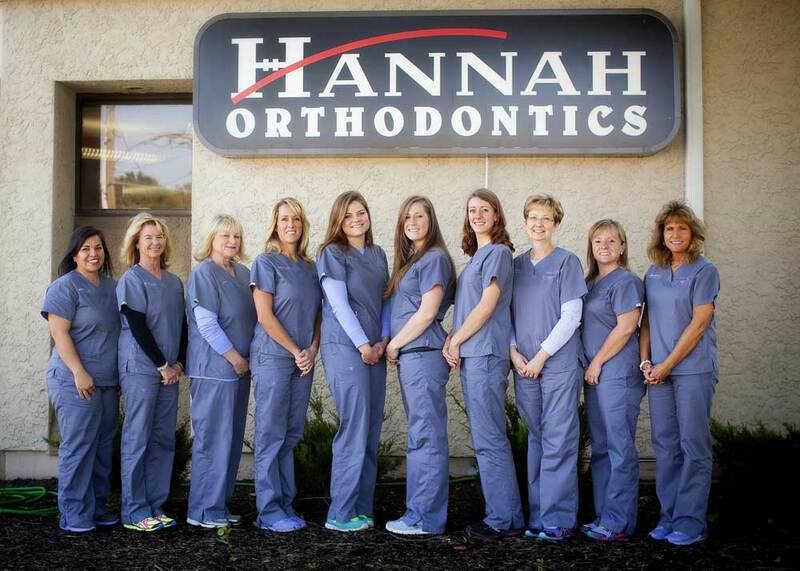 Our staff continues to attend courses on the latest orthodontic technologies. 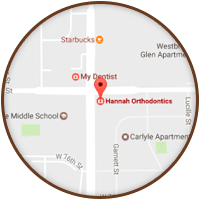 They are always eager to learn new techniques that can make the orthodontic experience even better. 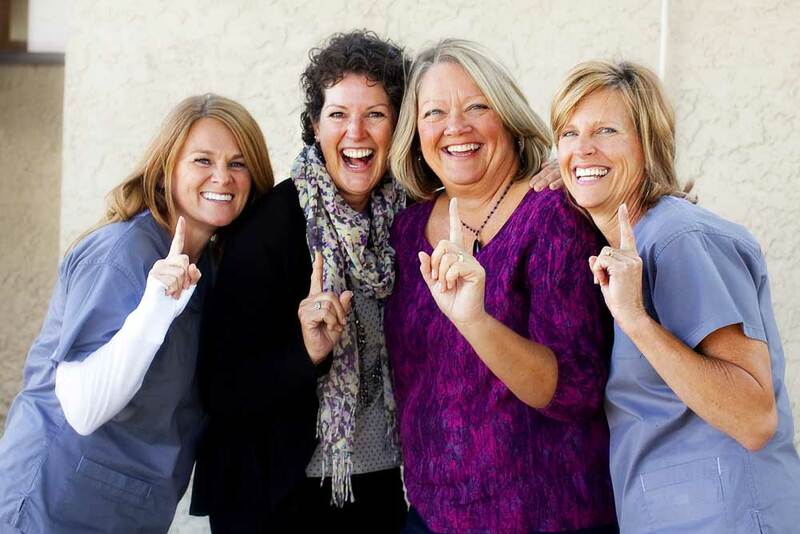 The team enjoys getting to know the patients and their families as the patients progress through treatment. 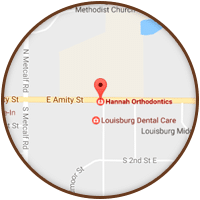 They strive to make the patients’ experience the best that it can be. 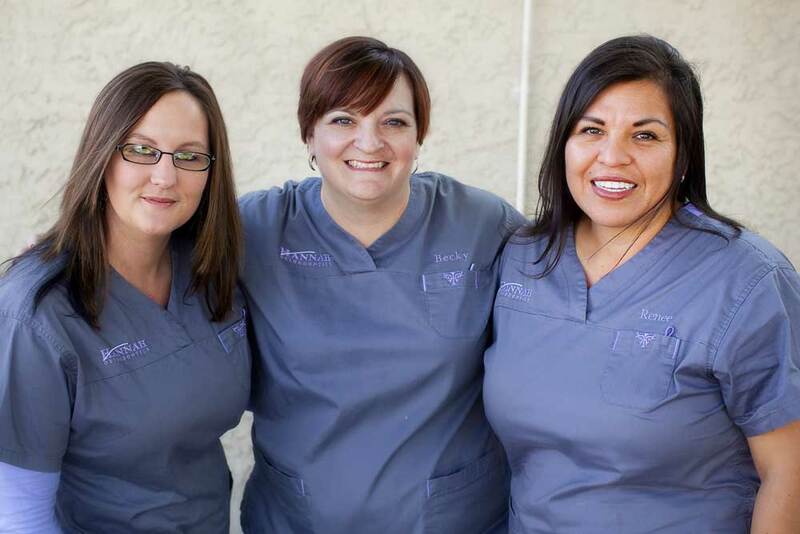 Your comfort is our team’s first concern.